New products and technologies are what push the floor covering envelope, making new markets and breaking old molds. See the latest releases as they’re unveiled. The little items that make a big difference in the end result. The best flooring in the world can't do much for you until it's properly installed. The soft surface on a level all its own. The go-to material of choice for many commercial markets. 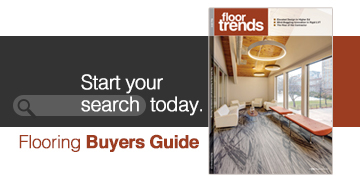 The commercial sector of the floor covering industry is dynamic, thriving and a hot-bed of style-driving innovation. 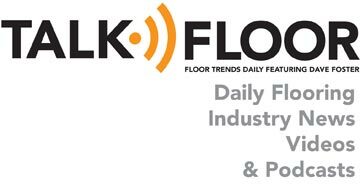 Every year thousands of professionals gather at various points across the country and the globe to catch a glimpse of what’s to come in the floor covering industry. Get your complete rundown here of what’s to come. Who? What? When? Why? All these questions and more are asked and answered by the floor covering industry’s top designers, marketers and business leaders.